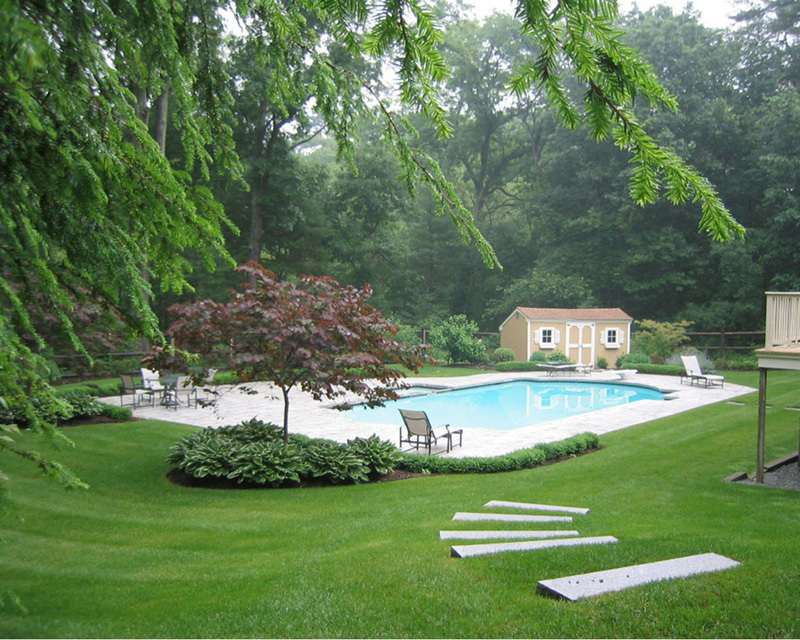 Lawn irrigation systems are one of the most efficient ways of ensuring that your lawn gets the hydration that it requires without getting over- watered. 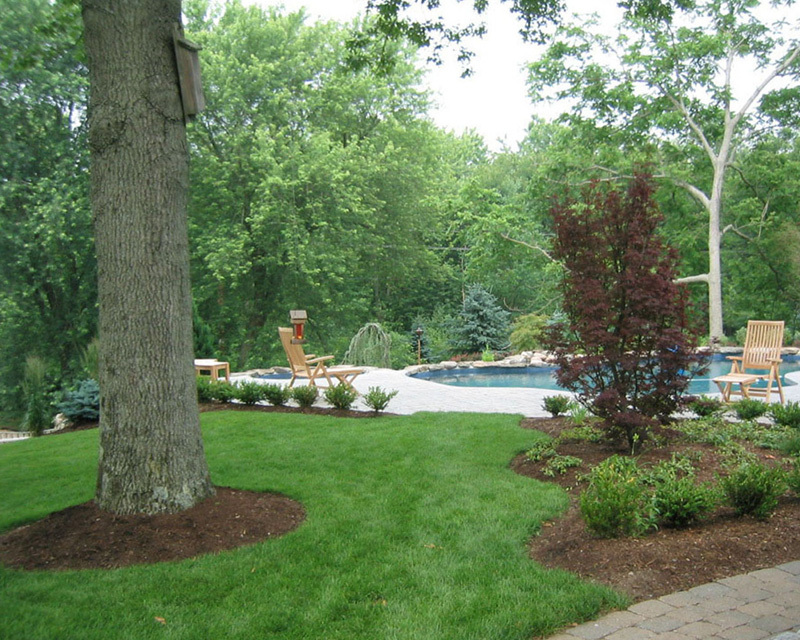 Irrigation systems help conserve a significant amount of water while also keeping your landscape beautiful and green. 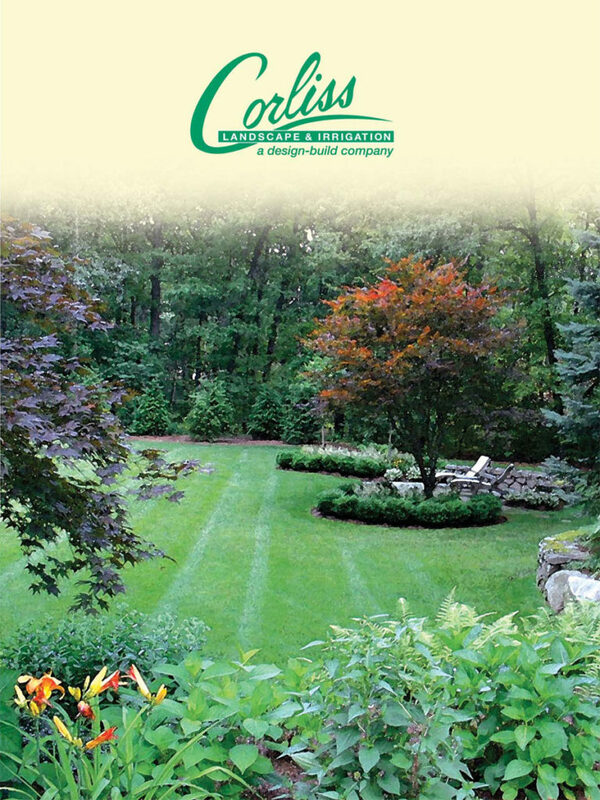 We at Corliss Landscape and Irrigation offer the best Irrigation Services Rowley MA. We have been in this field for a long time and we believe that landscape should be both beautiful and easy to maintain. 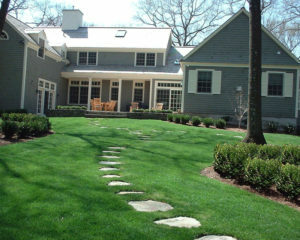 That is the reason that we, the best Irrigation Company Rowley MA design and install irrigation systems which help our clients keep their properties beautiful throughout the year and also helps them save water and money. 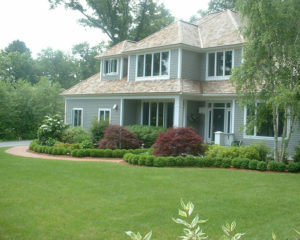 Although there are many irrigation companies in Rowley Massachusetts, we are considered the best. This is because over the years, we have been able to create a loyal client base with our hard work and dedication. We design and install irrigation systems which help our clients save water and electricity whilst keeping their landscape beautiful and green. 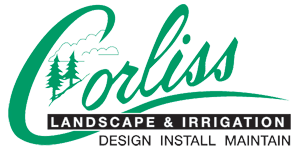 We, Corliss Landscape and Irrigation have the best irrigation specialists who design and install amazing irrigation systems. 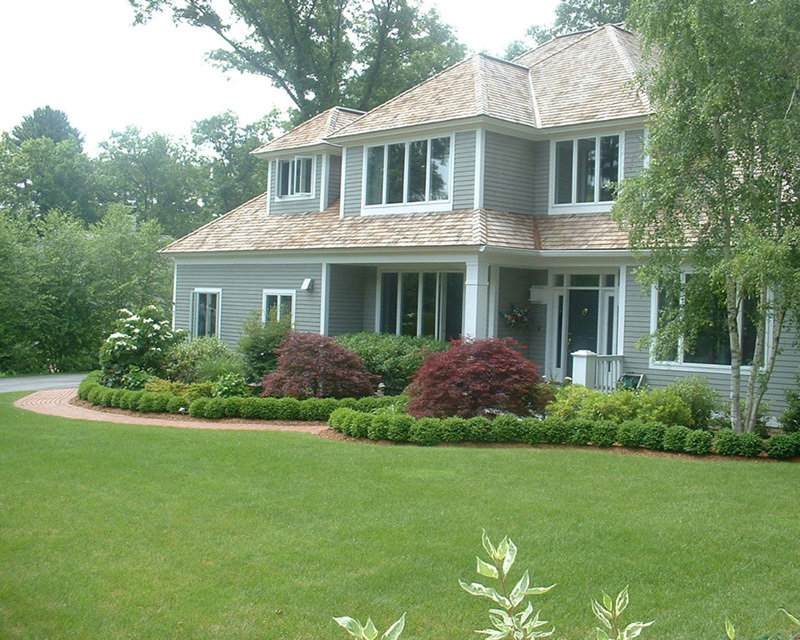 No two irrigation systems we design are the same. Our services you will never be disappointed. So call us.